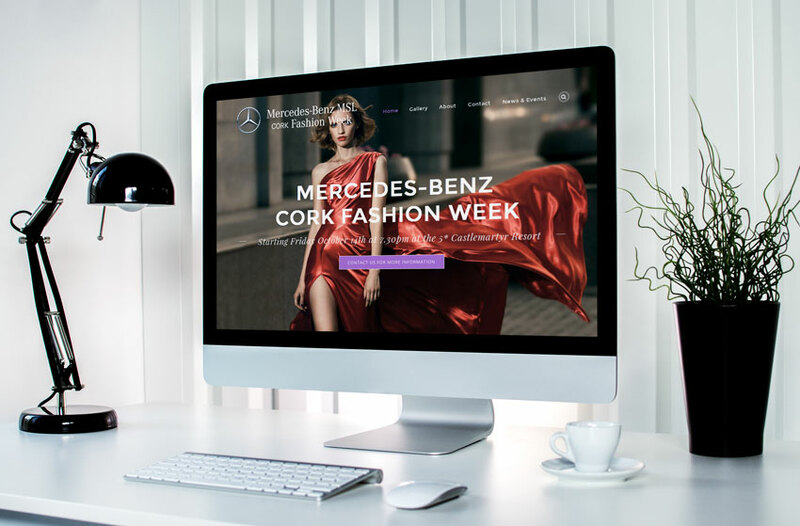 Baldwin Digital is a professional web design company based in Cork, Ireland and offer affordable responsive web design services to both startups and SME’s. 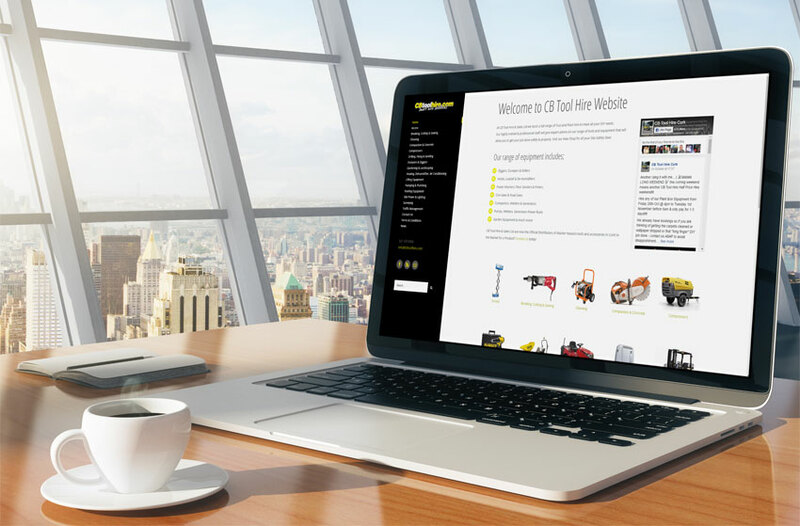 If you are doing business online, your website is your most critical marketing asset. Therefore, it is essential that you give your visitors the right impression from the moment they arrive. 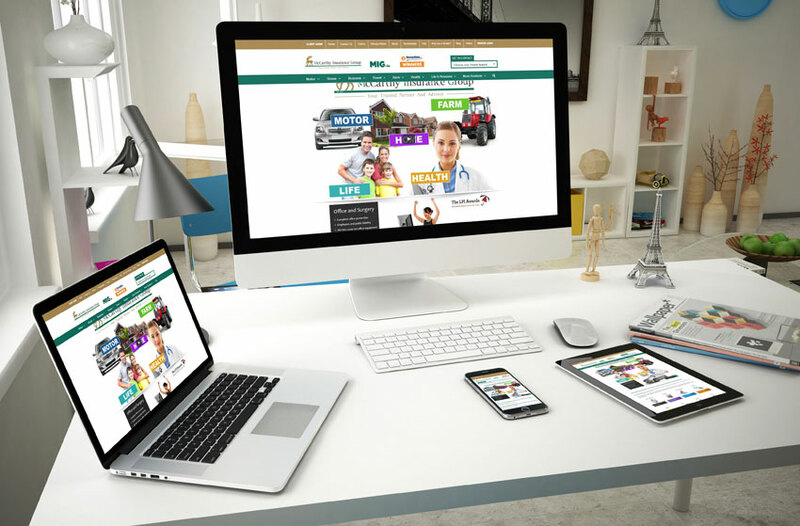 Consumers today are fickle and if you are not offering them a good website experience they will simply flit off to your competitors’ sites never to be seen again. When your website is the first thing people see of your business, it is essential that it offers everything they are expecting and more. A slow loading website, a website that is not compatible with mobile phones or poor website design will have your potential customers leaving your website in their droves. Can you really afford to take that risk? 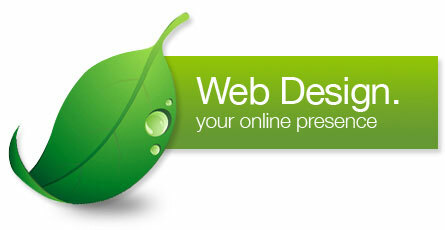 Why choose website design services from Baldwin Digital? Investing in professional web design services from Baldwin Digital could be the best thing you do for your business. We offer a range of cutting edge web design technologies that will ensure your brand stands head and shoulders above your competitors. As part of our website packages, we also offer on-page SEO services that will help to boost your website’s search engine ranking position. What’s more, we also offer monthly off-page search engine optimisation – SEO packages that will target the right visitors, enhance your conversion rate and ensure you are ranking high above your competition too. 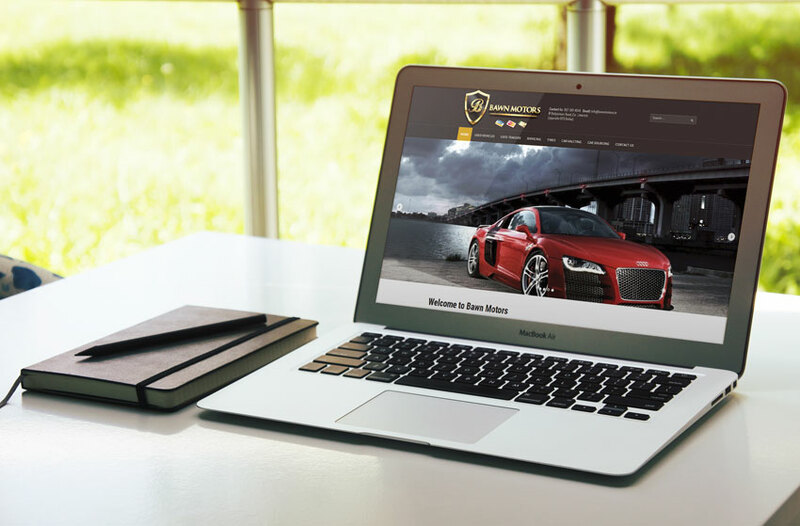 Whether you already have a website and you are experiencing low traffic and conversions or you are starting a new venture and need a website designed from the ground up, we can help. 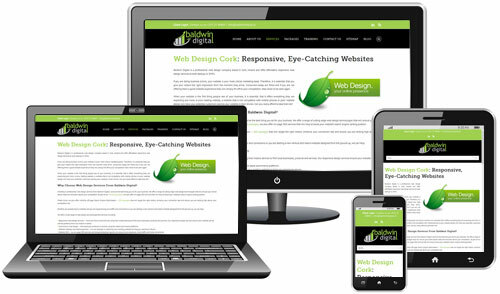 Google have stated that if you are searching for anything on any mobile device, they list mobile responsive websites higher as they want to provide the very best user experience. Take a look at your analytics to see how many people actually look at your website on a mobile device. If you find that this figure is 2% then it’s not worth redesigning or redeveloping your website but if 45% of all visitors are looking at your website from any mobile devise then you need to get it sorted as this will not only get you ranked higher but increase the user experience and in turn increase your enquiry / sales conversion rate. The explosion of smartphones and tablet PC’s on the market place has seen a shift in how people search for goods and services online. 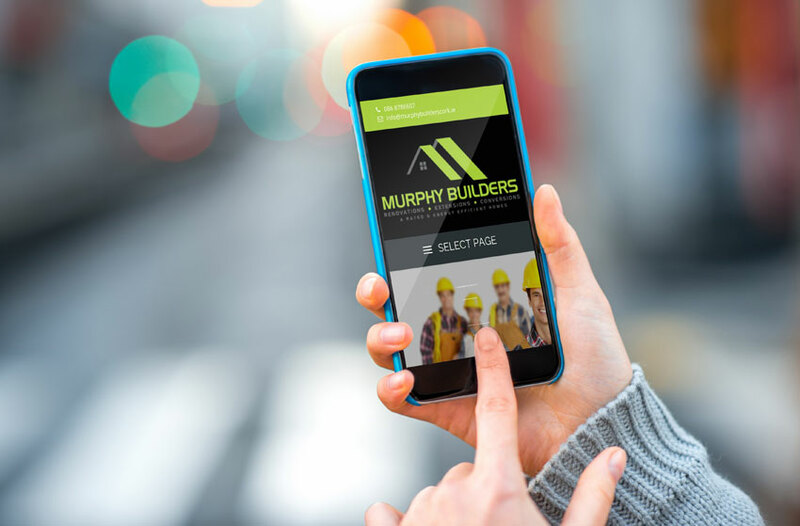 We ensure that your website is mobile enabled and is configured to open across all browsers so that your business never misses out on valuable traffic. With increasing preference of readers to read news online across multiple devices (i.e. tablets and smartphones), it is becoming increasingly important. 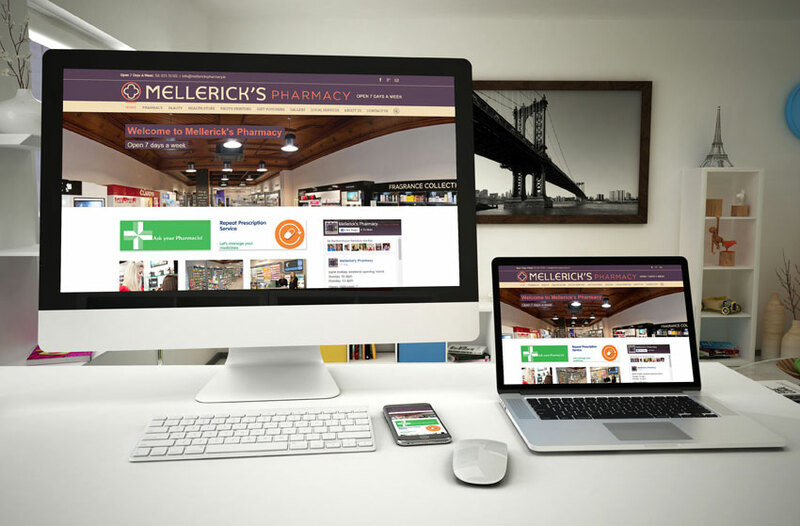 Traditionally users would be re-directed to a device-specific site, but now one website can be implemented across all devices. The rate of increase for mobile browsing online is growing very rapidly. Some studies suggest that mobile browsing will outpace desktop browsing in 2 years time and maybe even sooner. 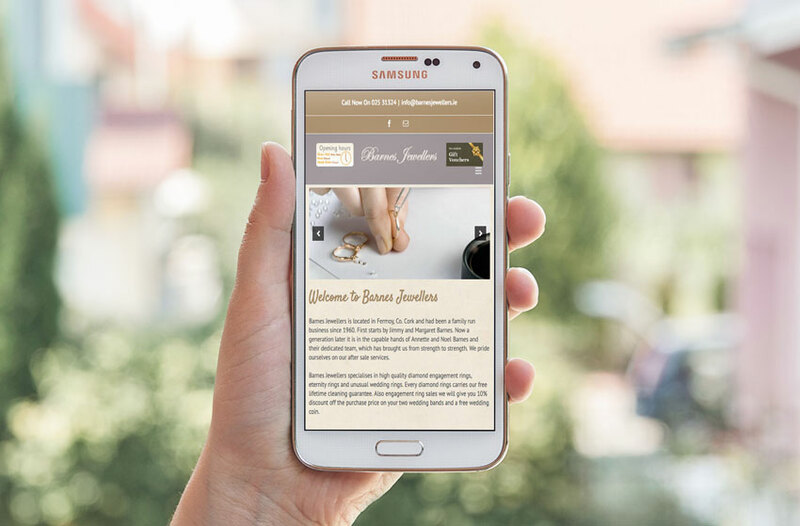 It is estimated that only 11% of businesses websites are ready for the mobile web platform. 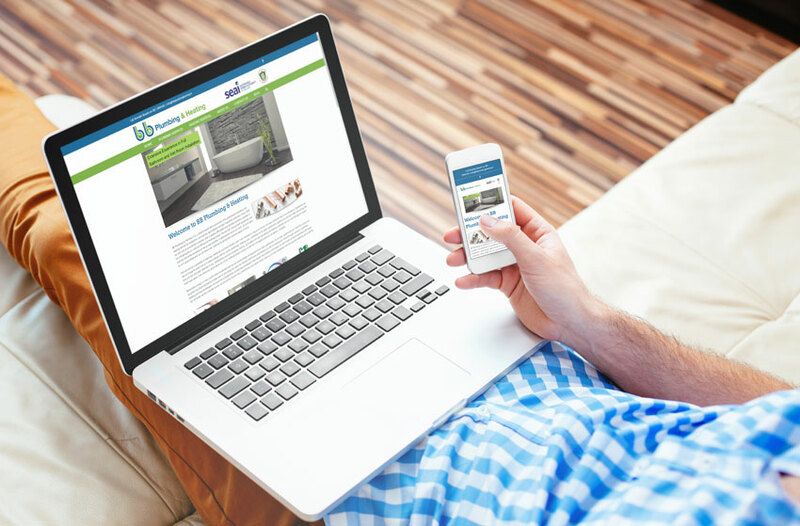 A professional website is essential to your online success. At Baldwin Digital we are passionate about web design and ensuring our clients get the best return on investment (ROI) from our services. 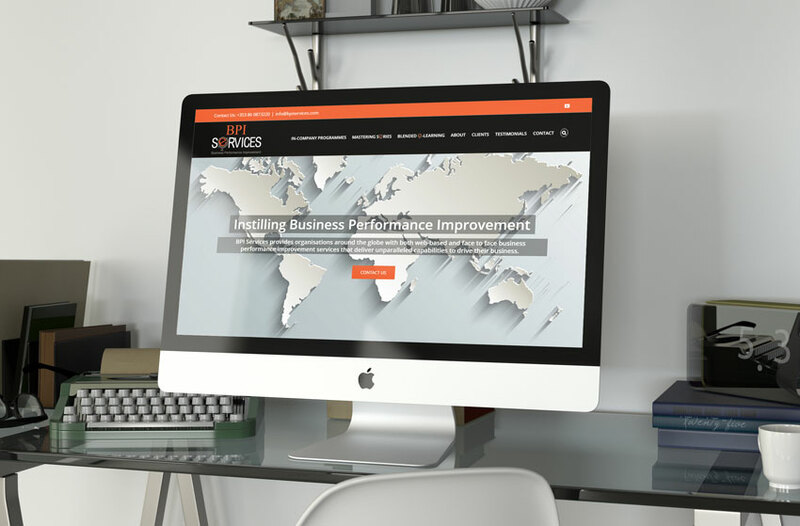 If your website is not performing as well as you had hoped or you need a new website for your business, speak to our web design experts. 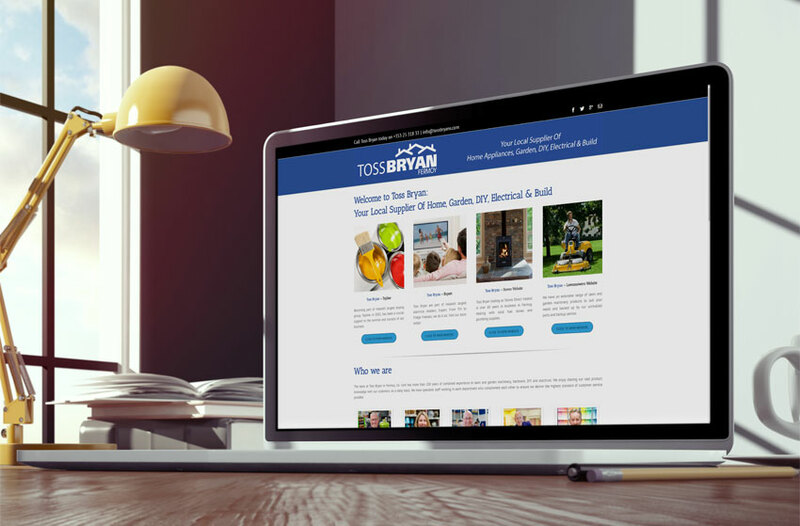 We have years of experience in designing beautiful, engaging and profitable websites that will give your brand the online exposure it needs to thrive. The demand for ecommerce websites is on the rise. Many retail businesses are now going online to supplement and enhance their business. 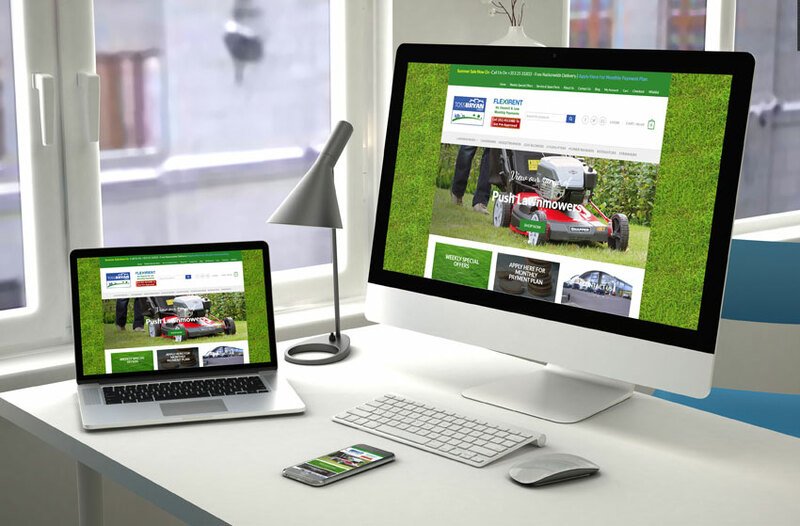 Baldwin Digital are experienced in PHP with Open Cart and WordPress Woo Commerce. CHOOSE FROM 4 WEBSITE PACKAGES. TAILORED PACKAGES ALSO AVAILABLE! 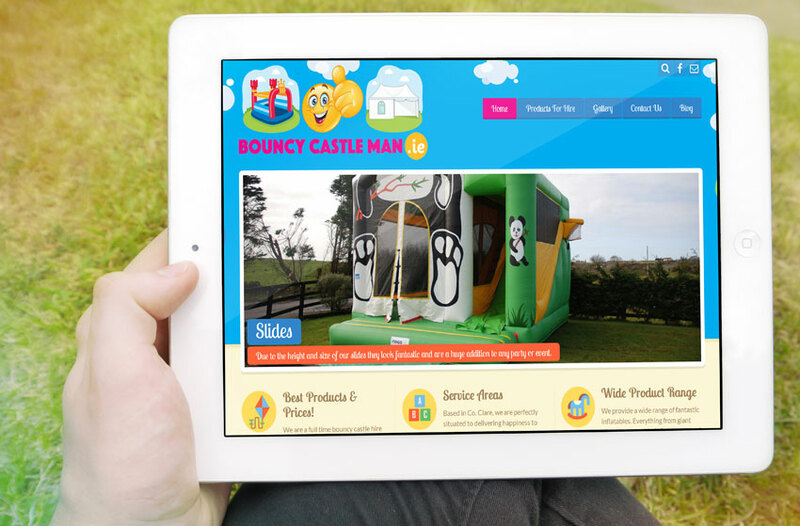 We have 4 website packages available filled with amazing features which we are confident will perfectly suit your budget and needs.